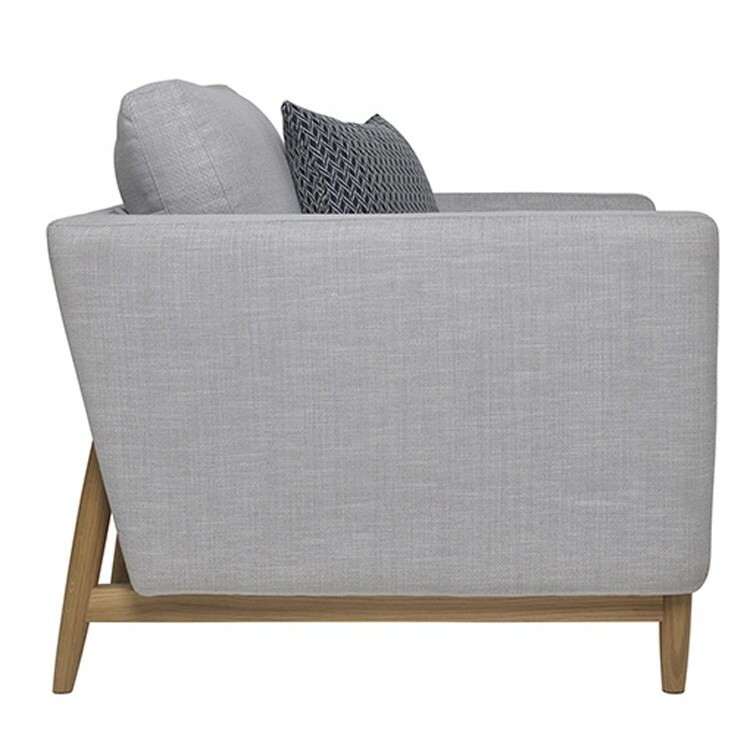 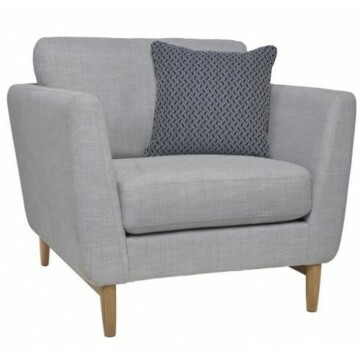 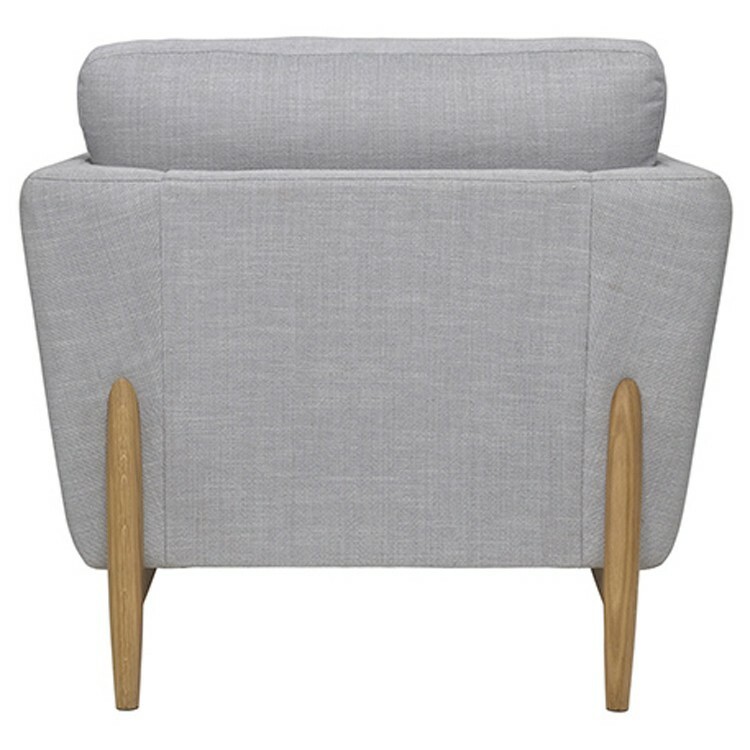 This is the Favara Sunggler chair and is made by Ercol furniture as part of their extensive upholstery collection. As you can see there is plenty of room to curl up inside, and possibly room for 2 in there as well! 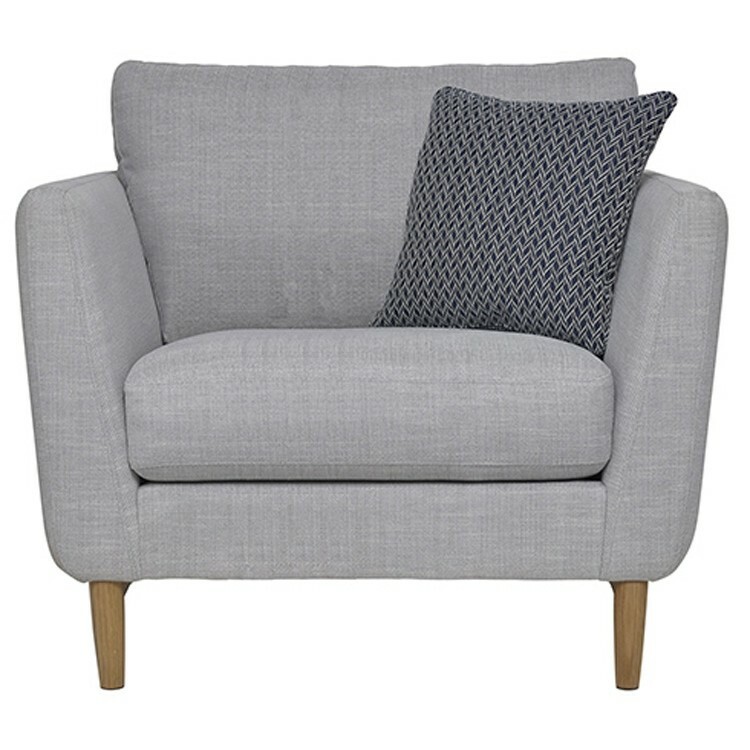 As you can see there is a scatter cushion provided too which comes in your choice of fabric whether it be the same as the main fabric or a contrasting one. There are a wide choice of fabrics from the Fresco collection you can select from so coordinating to your home decor should be no issue at all. 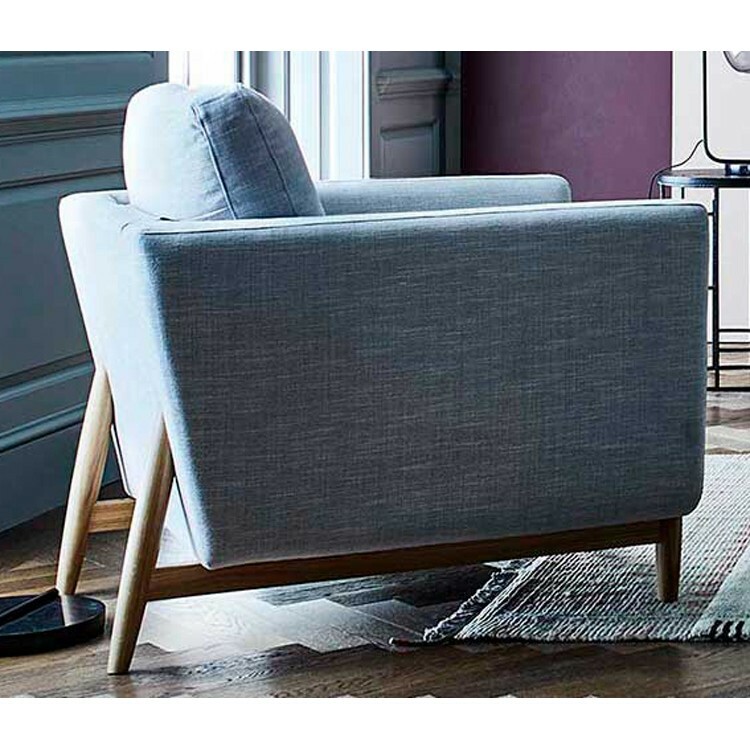 The wooden framework for the rear legs is continued throughout the whole of the collection and is made from solid oak with a matt lacquered finish.